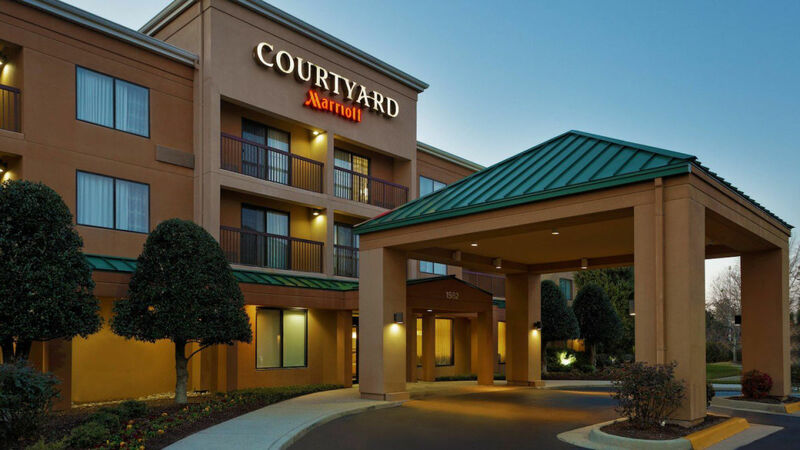 The Courtyard by Marriott Chesapeake Greenbrier is centrally located in Chesapeake, VA and is easily accessible to all areas of Hampton Roads. 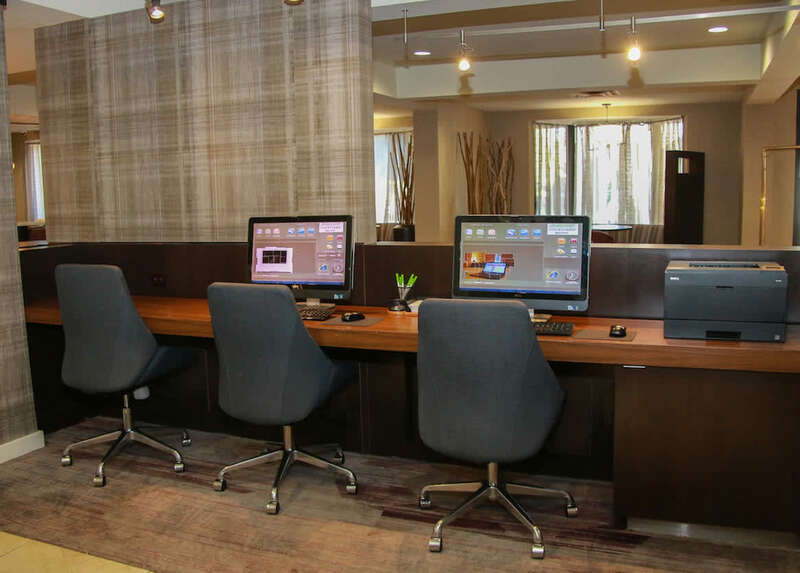 The hotel is located near several corporate offices such as Mitsubishi Chemical, Lockheed Martin, and Volvo Penta. 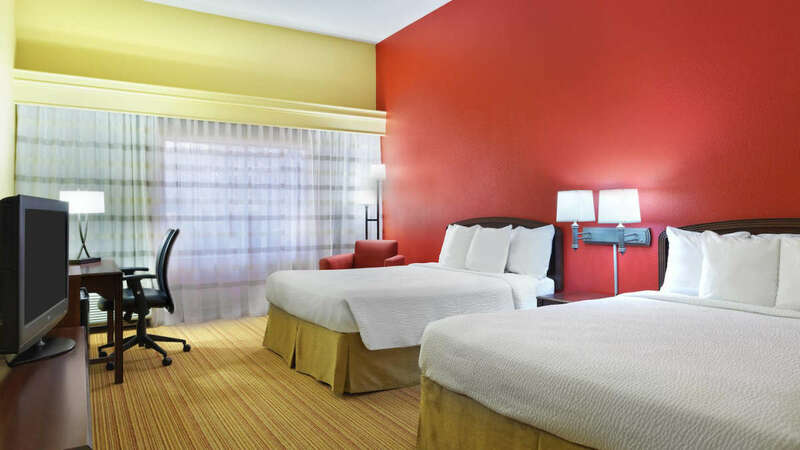 The hotel is within walking distance to shopping centers and restaurants including Cracker Barrel and Joe's Crab Shack. Description On-site catering is available. 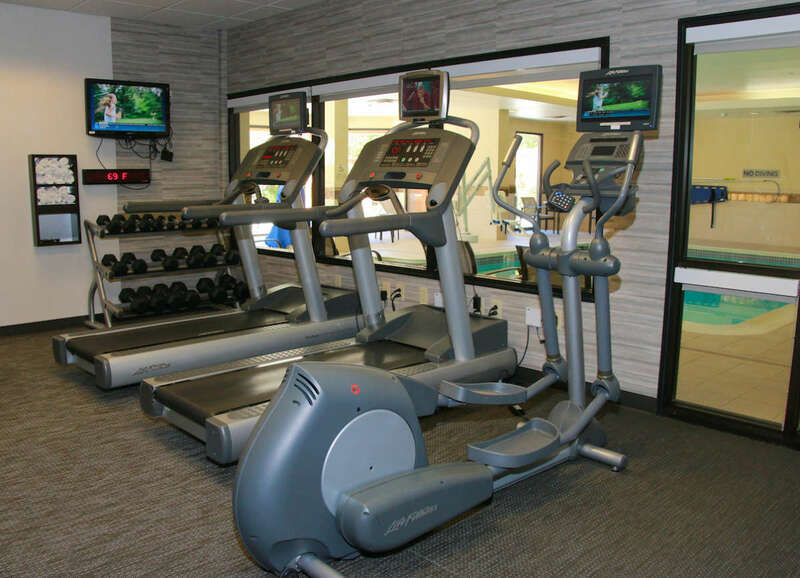 The property offers many unique menu options to suit any budget or style. 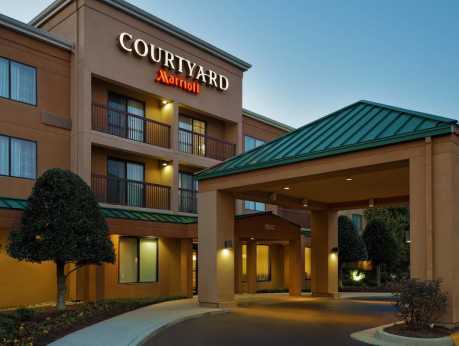 Ample parking and a central location completes the package. 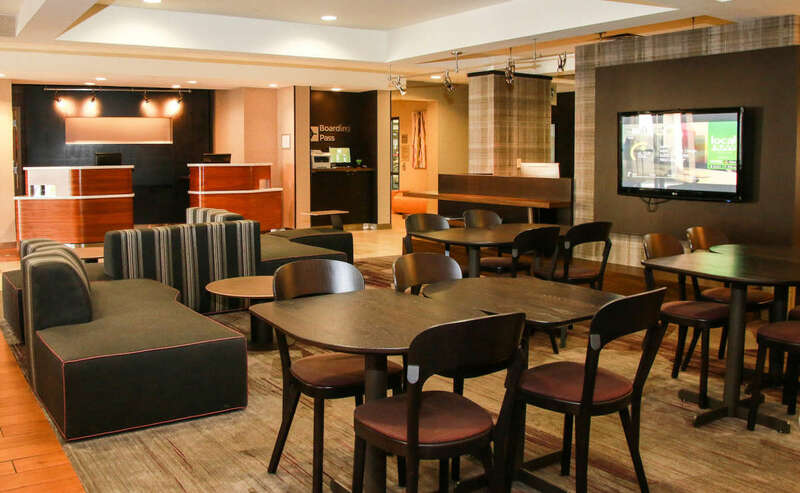 Marriott Rewards Meeting Planner Points are available as well! 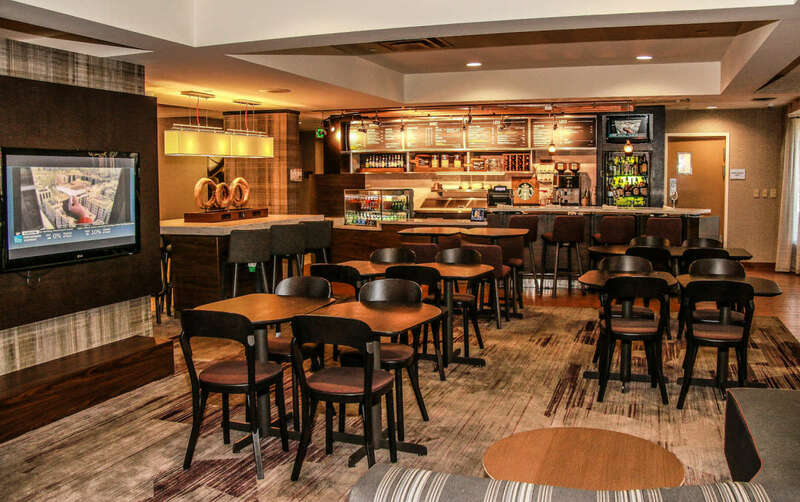 Don't forget to stop by the Bistro for a Starbucks beverage!